I know it's been *crickets* over here on this side of the screen, and I hate it, I really do. I enjoy popping in and sharing Disney goodness with you all, but boy oh boy, this little-human-growing and preparation sure has usurped my time. Which I'm not complaining about, I swear. Just stating a fact. 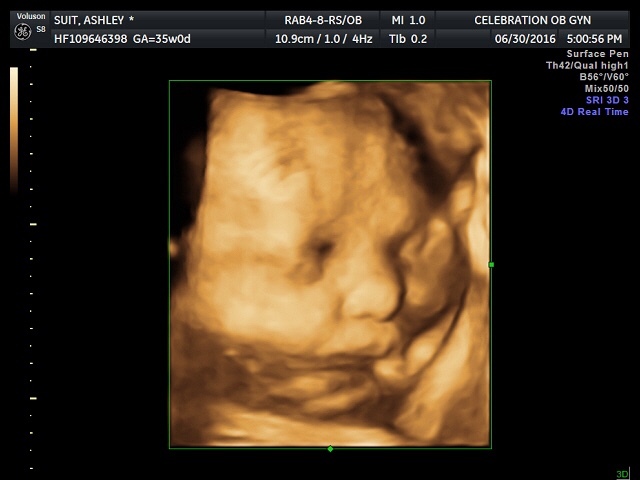 Baby Will is due on August 4th, so just over a week from now, but most bets are that he makes his appearance a bit early. My belly is quite bodacious and he's weighing in to be a healthy, hefty baby boy. I started maternity leave last week and have had my mom here helping me run last-minute errands, prep freezer meals for after the birth, and basically get everything squared away. John and I spent this past weekend getting the final touches ready in Will's room. Now we just need to pack the hospital bag and sit back and wait! 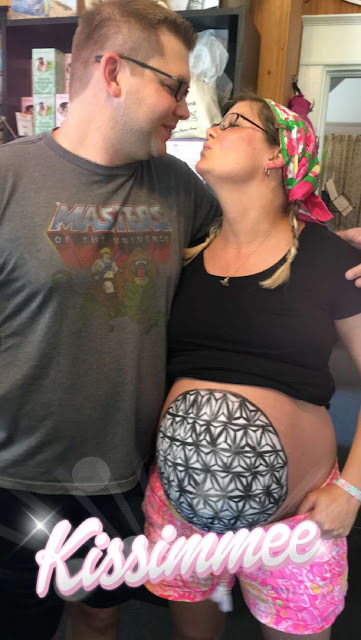 We've also been attending birthing classes with our doula (Google it if you don't know what a doula is ;)), and even found the time to attend a belly painting class one day. Didn't John do a bang-up job creating Spaceship Earth on my geodesic dome?! I've got a handful of ideas that I'd like to put on this here blog space, but they're more than likely going to happen post-baby (Ha! Wishful thinking). 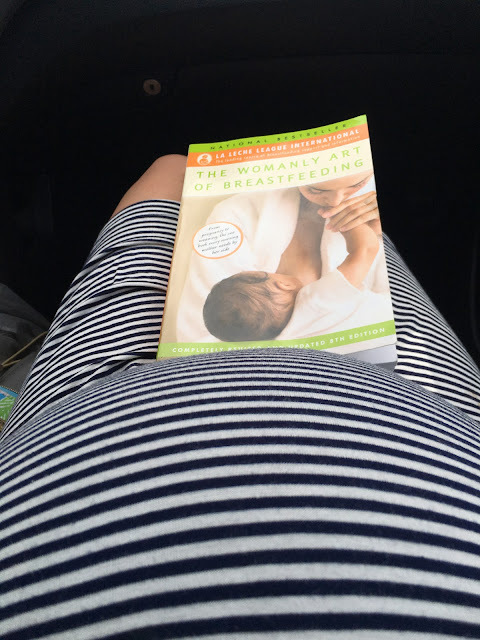 Most of it is pregnancy-related, which I know doesn't appeal to most of you but are resources that I wish I had been able to find during my term. 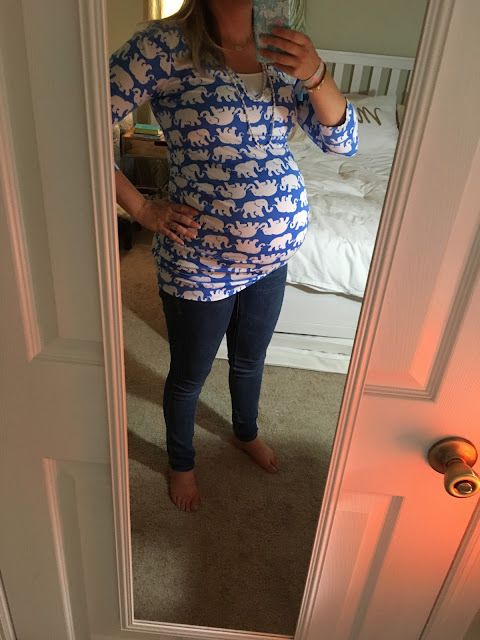 Real deep stuff like how to style your Lilly during pregnancy, how to stay as comfortable as possible park touring in the summer months while 7-9 months pregnant, some of my must-have pregnancy items, and the like. Oh, and I want to share our three (!!!) baby showers too, because the hosts who threw them for us really knocked it out of the park each time. So we'll see how that evolves. Oh, and if you follow me on Snapchat (DisneyfiedAsh), you know of my propensity for snapping my cat, Obi. Can we even imagine the amount of Baby Will snaps that are sure to come once he's born? All I can say is he'd better be cute, so yeah, look forward to *that*! Ok, I think that's all the rambling I'll do for now. We'd love your thoughts and prayers for a safe, heathy natural birth. John and I just cannot wait to meet our little boy, and I can't wait to introduce him to you once he's arrived.